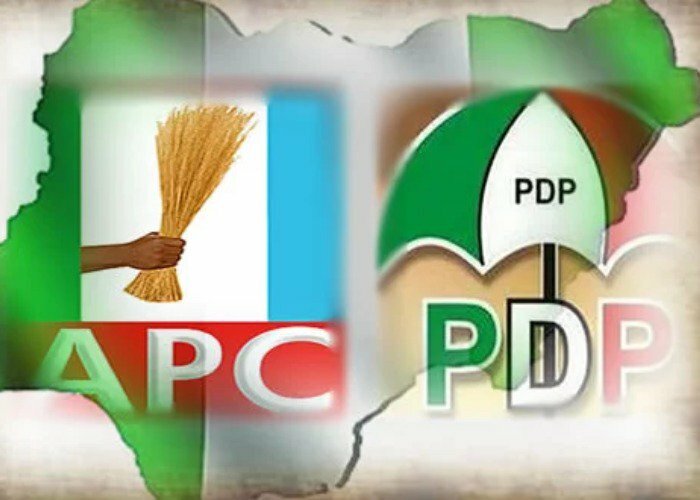 Delta State Governor, Senator Dr Ifeanyi Okowa, on Thursday received the All Progressives Congress (APC) bigwig, Chief Andrew Orugbo and 5,000 members of other political parties back to the Peoples Democratic Party (PDP). 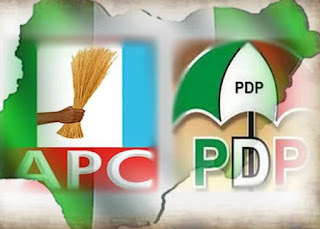 The governor, who expressed confidence that the PDP will win with large margin in the 2019 general elections, said the doors of the PDP were open to the few remaining members of the opposition political parties as PDP was now positioned to win in the 25 local government areas of the state. According to the governor, “What we hear from the opposition is that they have the security apparatus, but, in democracy, it is the people who have their voters cards that determine the winners in elections and the PDP will win with great margin in the elections. In his speech, earlier, Chief Esiso had said, APC had self-inflicted confusion and cannot win any election in the state.